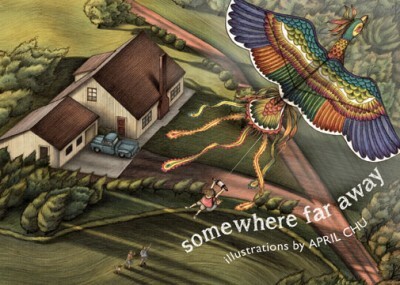 children and adults of all ages on an imaginative journey." So much fun for everyone. 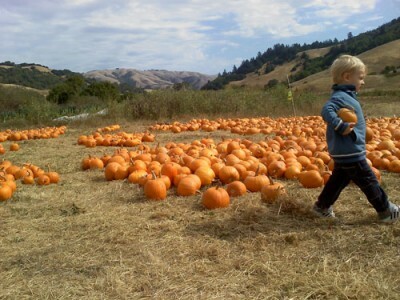 Organic Pumpkins, Organic Gourds, Hay Rides, Hay Maze, Live Music, and more.